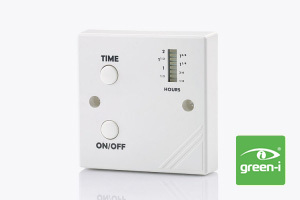 This timer’s high 20 Amps output makes it ideal for immersion heater control. 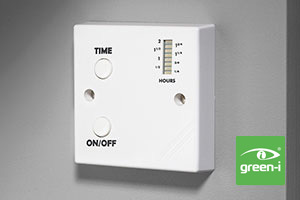 Appliances can be powered for a set time and adjusted further by the user. A simple display shows the user how much time is left to run. An ON / OFF switch allows the user to cancel the timing program whilst a memory remembers the last timing sequence selected.